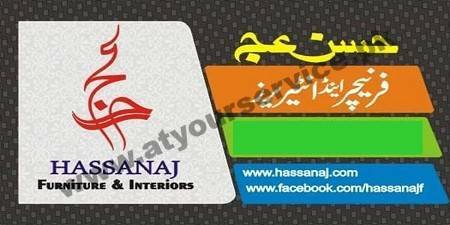 Hassanaj Furniture & Interior - Link Road, Mitha Tawana, Jauharabad. We provide home, office and kids furniture at your door step. Pure sheesham wood furniture also available. We also manufacture creative bed and households items.